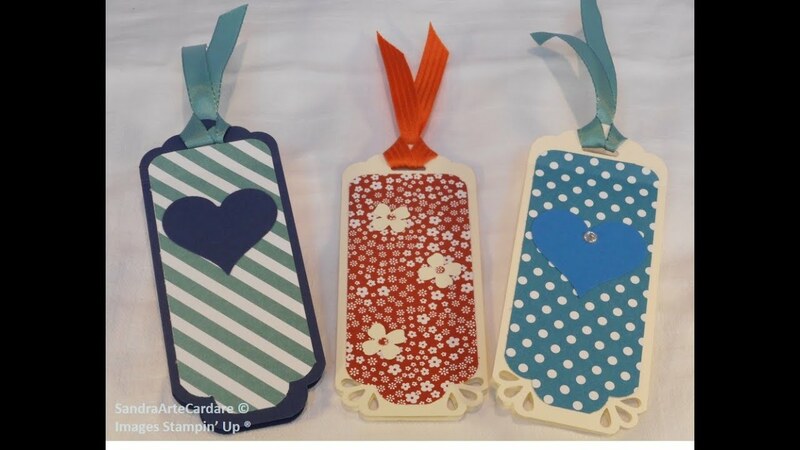 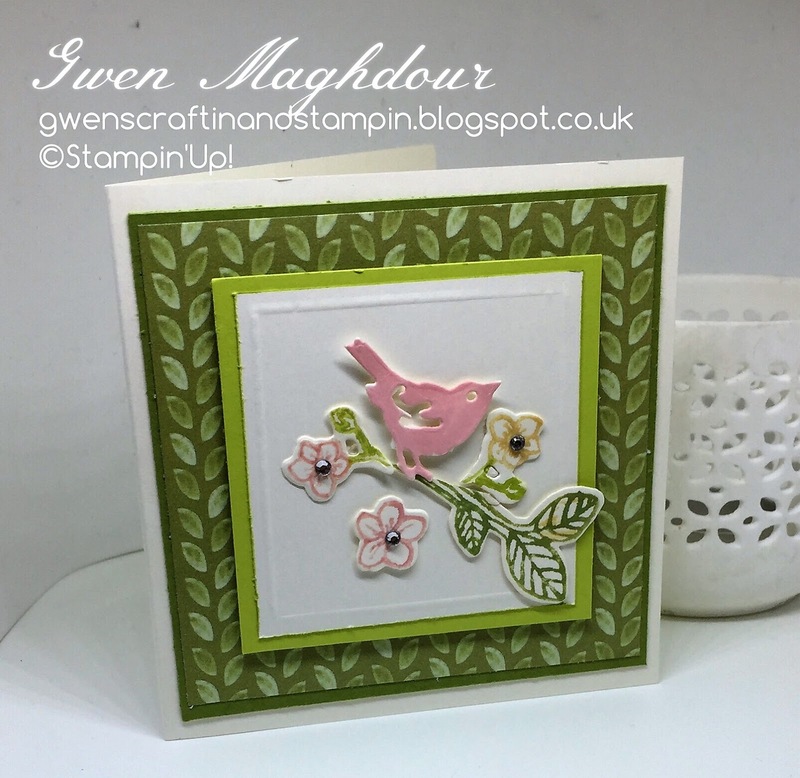 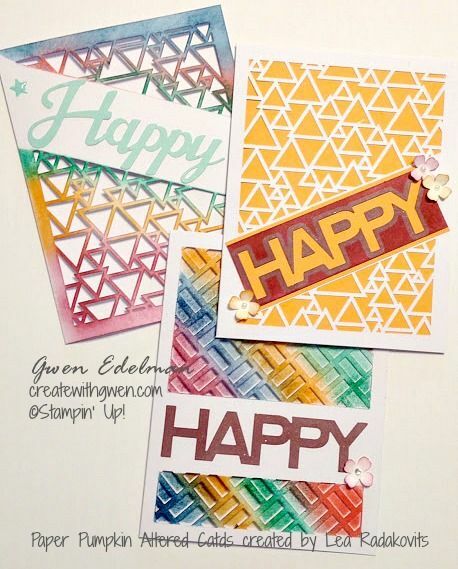 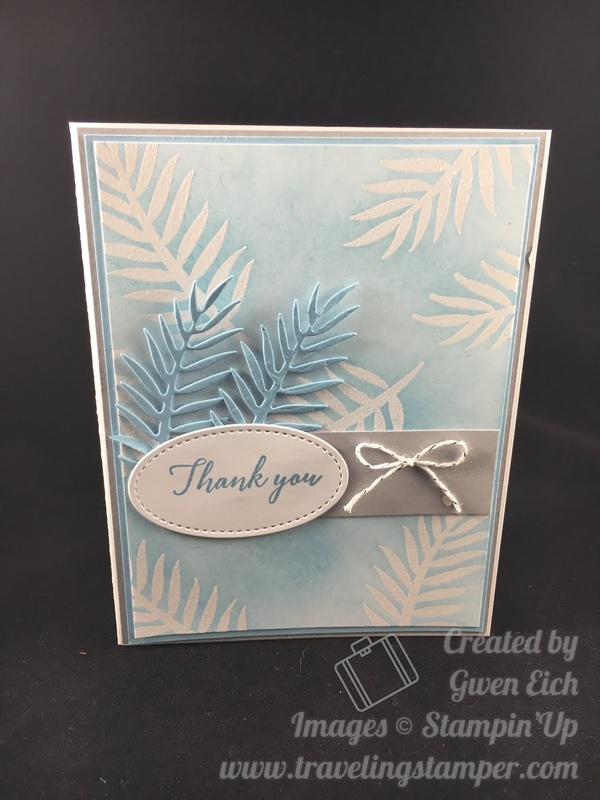 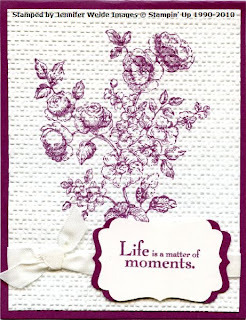 Create with Gwen, Stampin' Up! 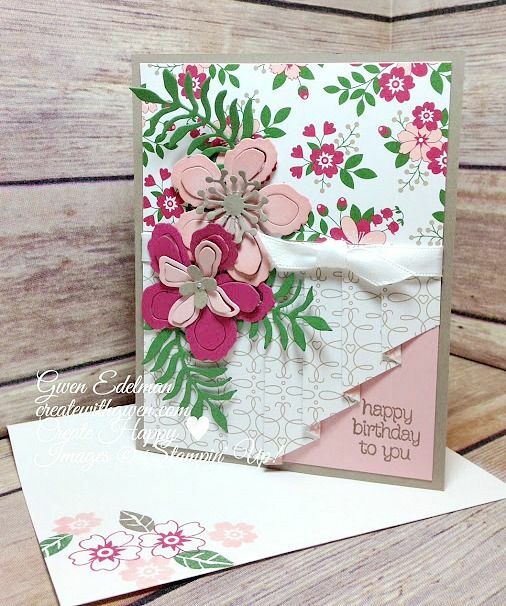 Independent Demonstrator, Gwen Edelman, Create with Gwen: Stitched Dragonfly Dreams Bundle Class! 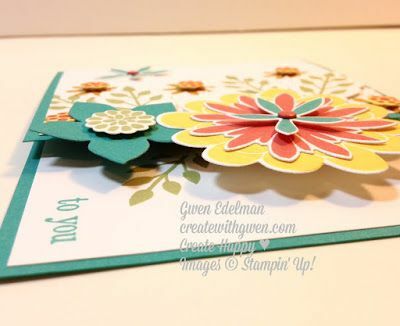 Create with Gwen, Stampin' Up! 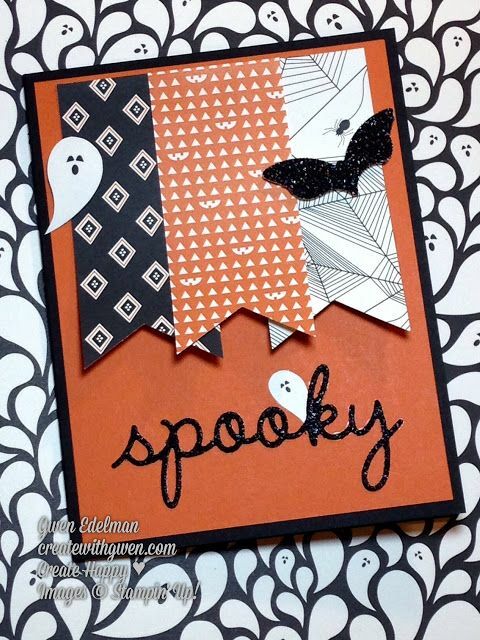 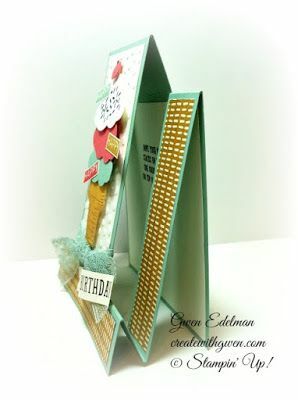 Independent Demonstrator, Gwen Edelman, Create with Gwen: Drapery Look Fun Fold! 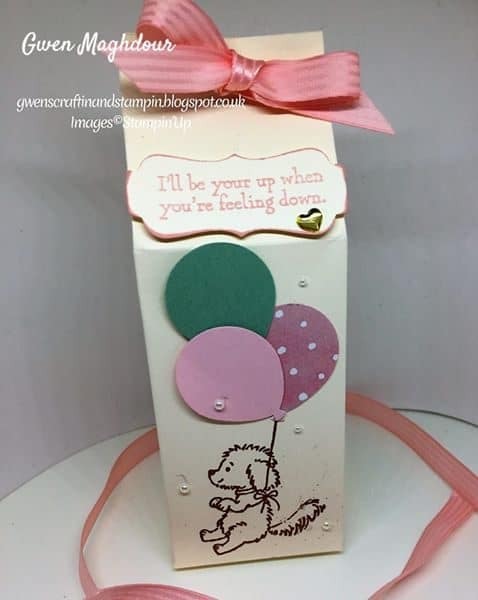 Create with Gwen, Stampin' Up! 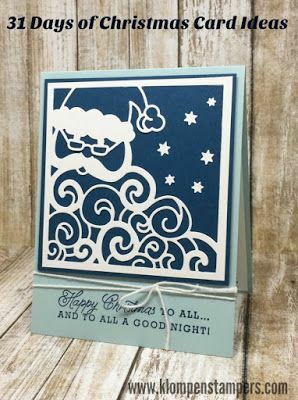 Independent Demonstrator, Gwen Edelman, Create with Gwen: Snowy Santa! 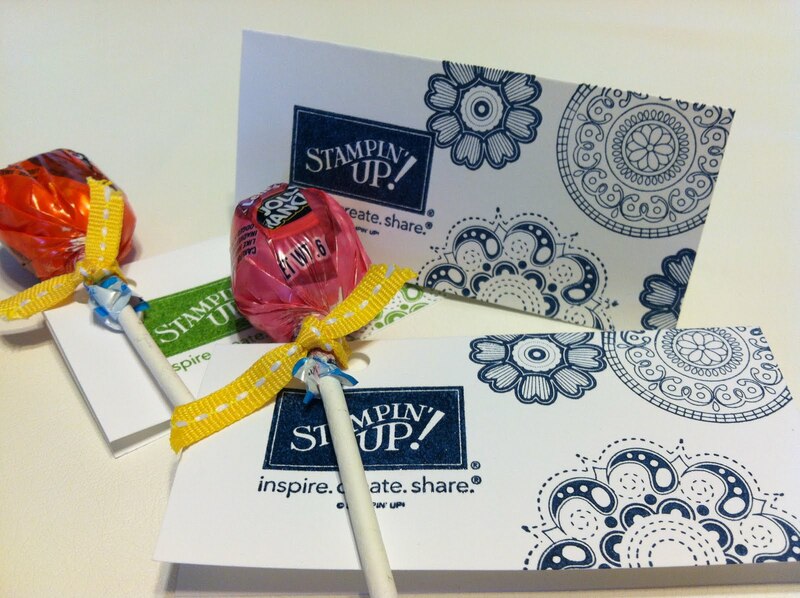 You already have ink, stamps, and our beautiful card stock! 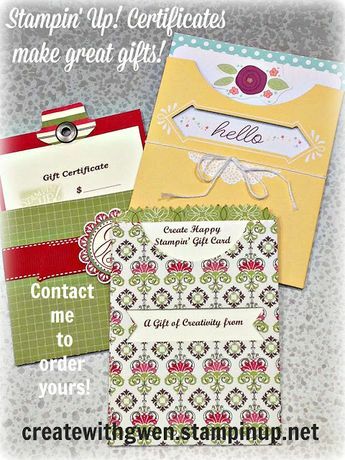 Try making you own business cards and see what you can come up with! 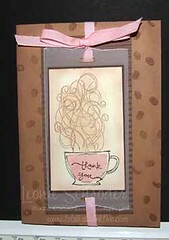 Today is Sunday & the start of the new challenge for the week over at Sunny Challenges & Creations. 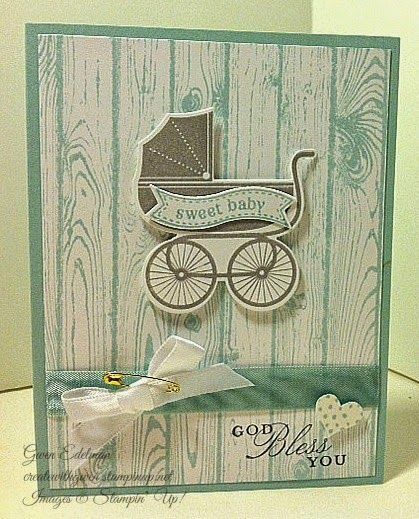 We hope you will join us this week. 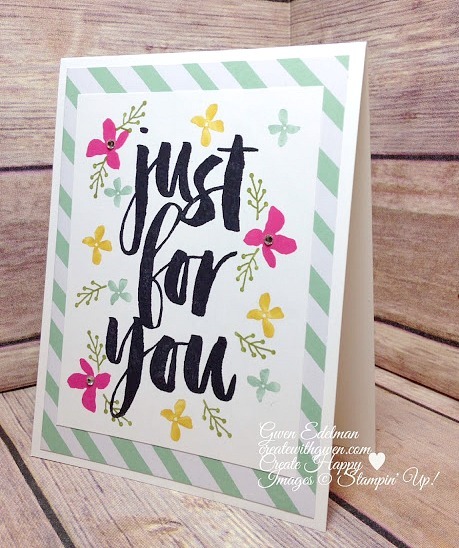 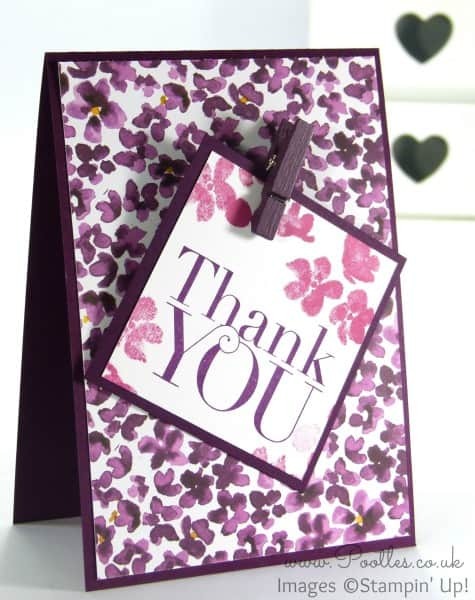 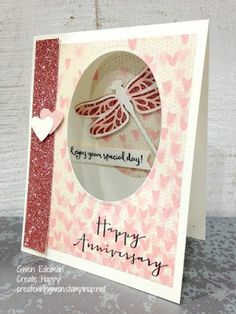 Love you lots - Stampin' Up! 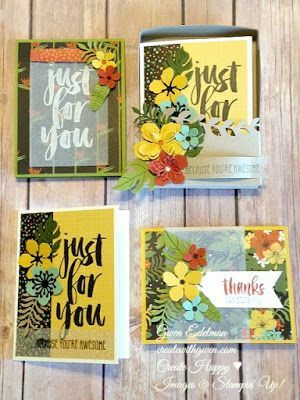 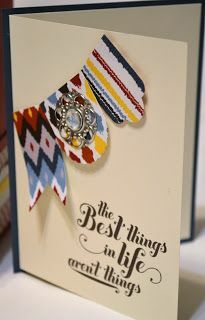 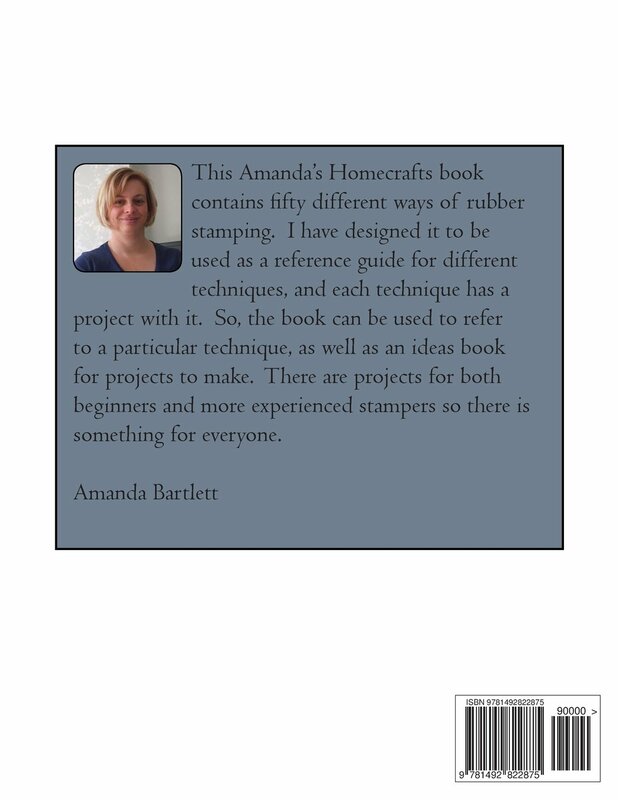 Carolyn Bennie - Independent Stampin' Up! 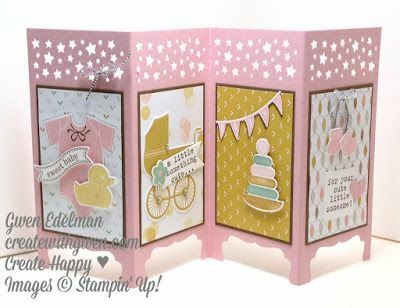 Hope you enjoy and happy stamping!! 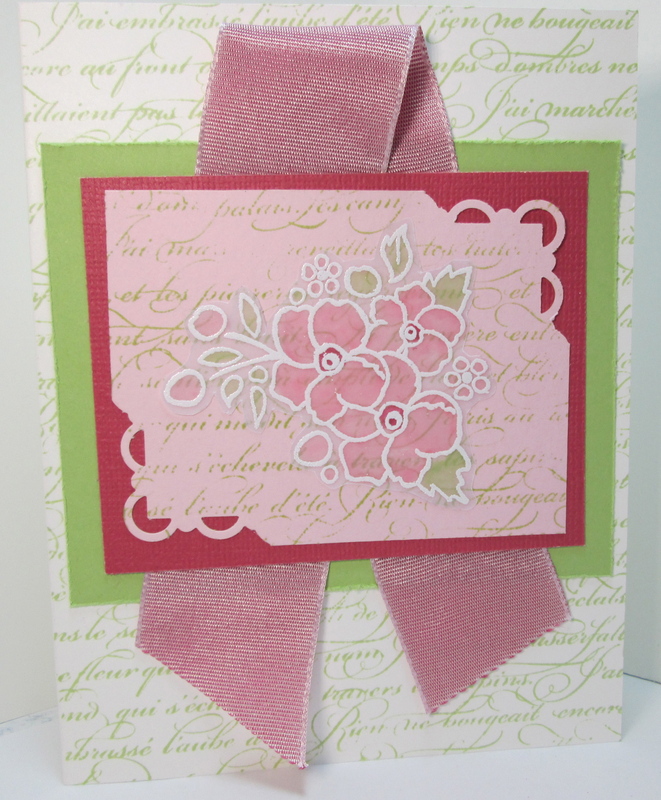 Have a great Labor Day Weekend. 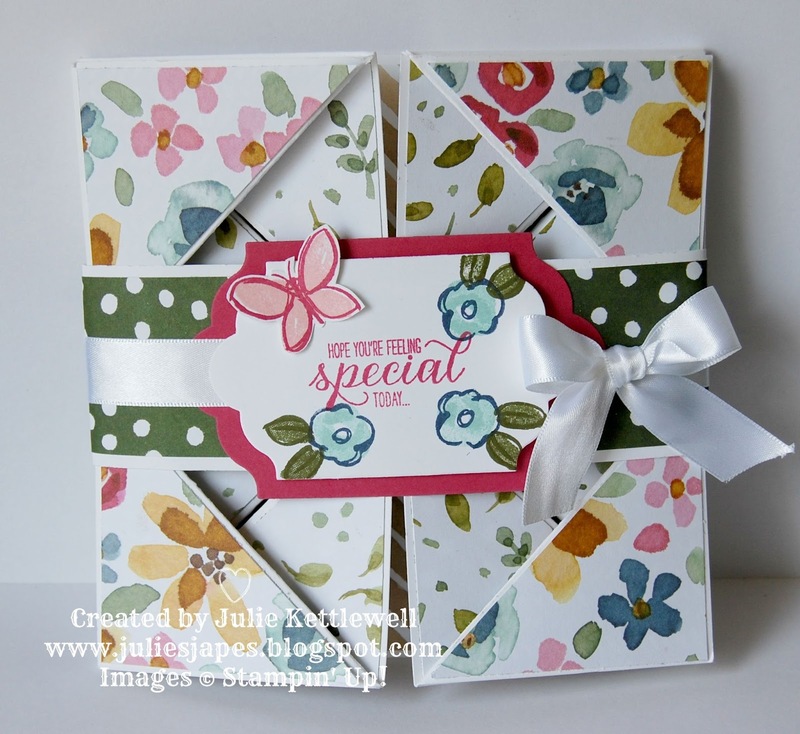 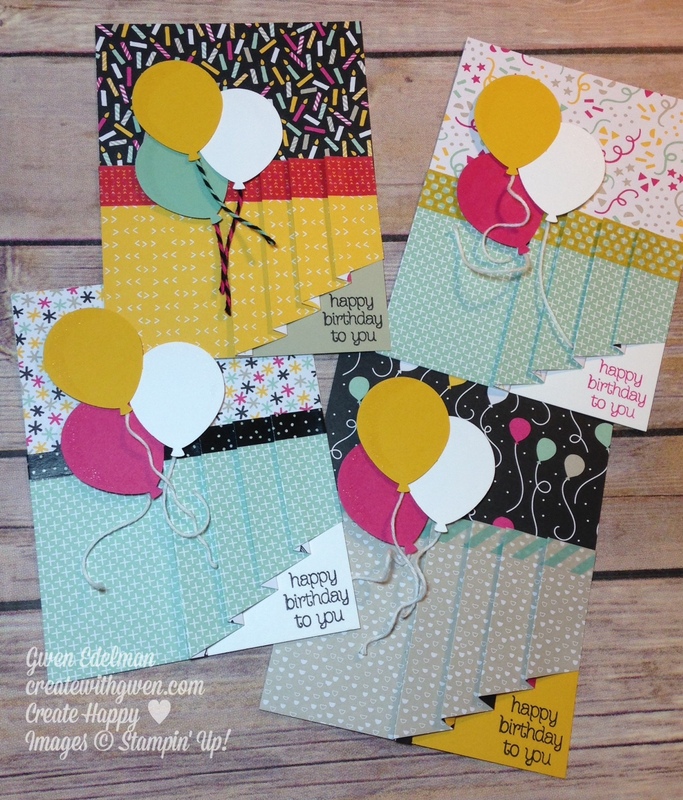 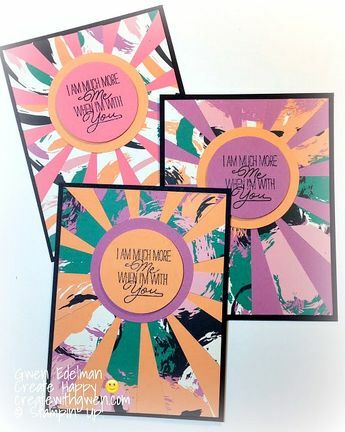 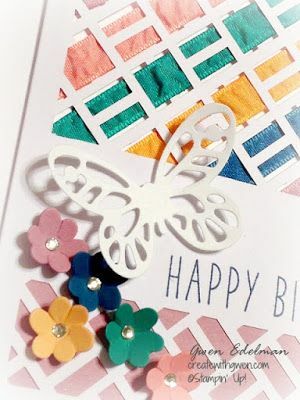 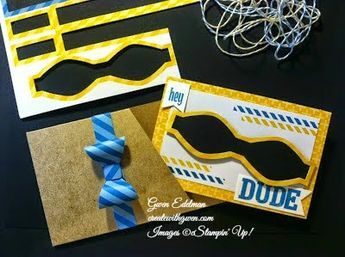 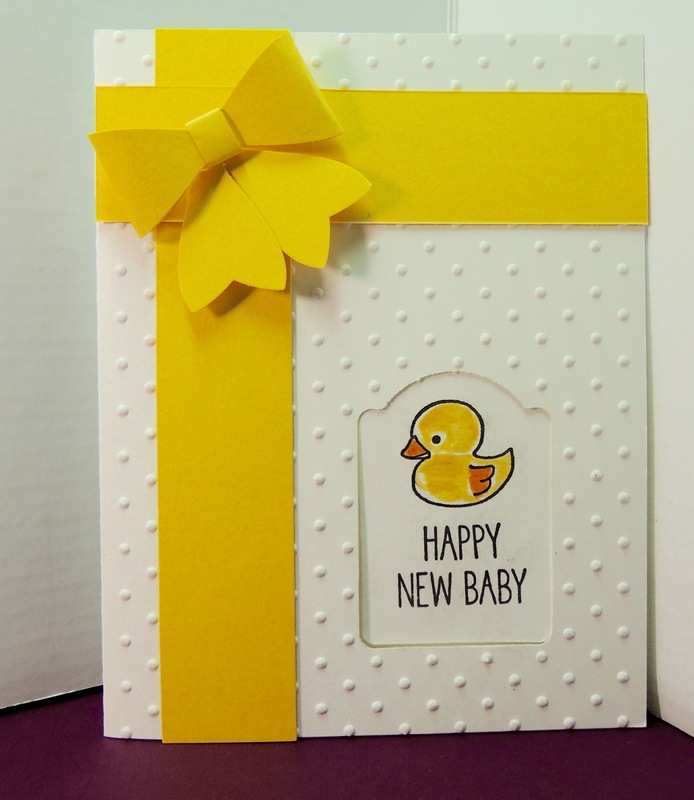 Create with Gwen: Draper Fold Birthday Swaps! 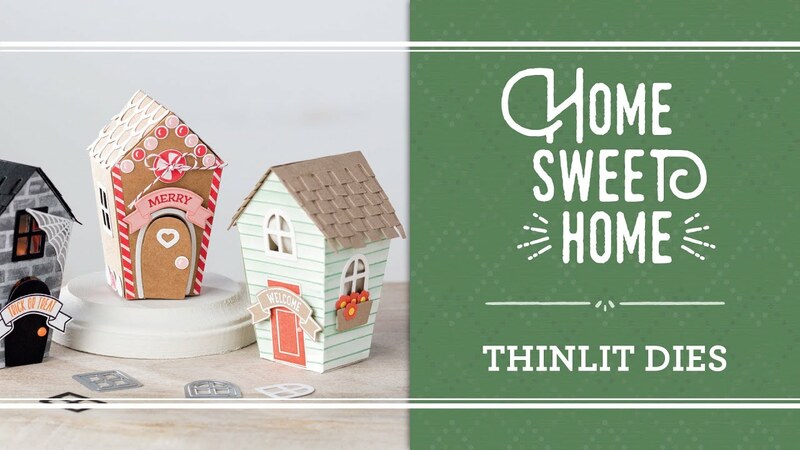 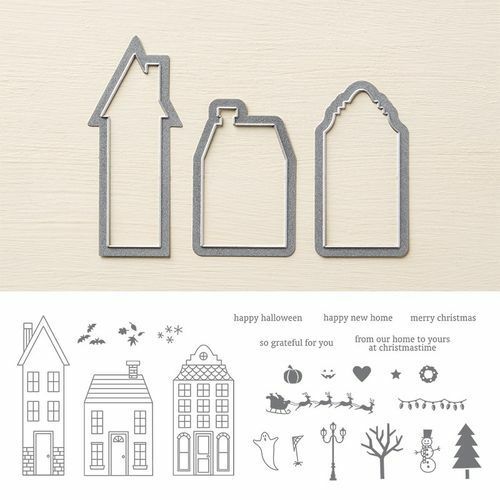 Home Sweet Home Stamp Set and Framelits by Stampin' Up! 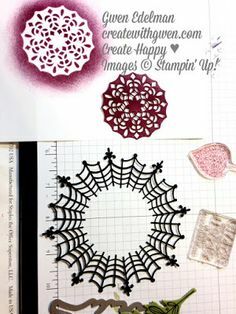 That is another awesome idea to use when stamping. 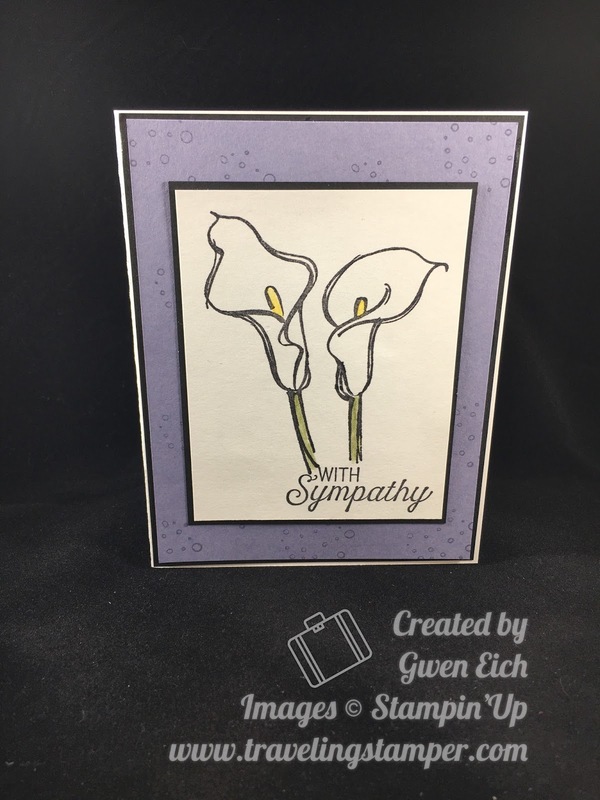 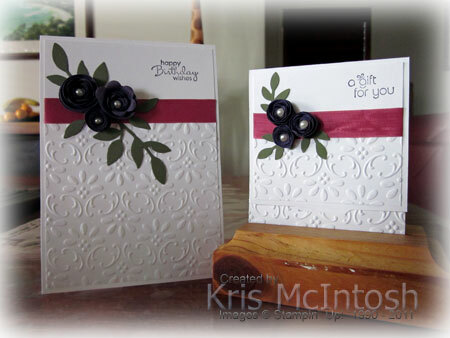 Make up a couple cards and when you need them just add the sentiment at the time. 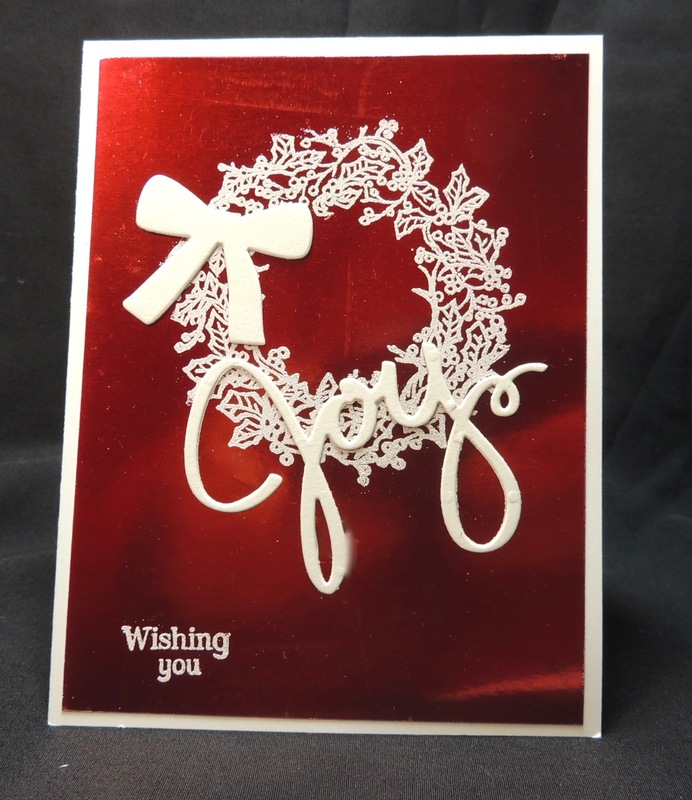 I added a piece of Whisper White cardstock to the inside of my card due to the darker color. 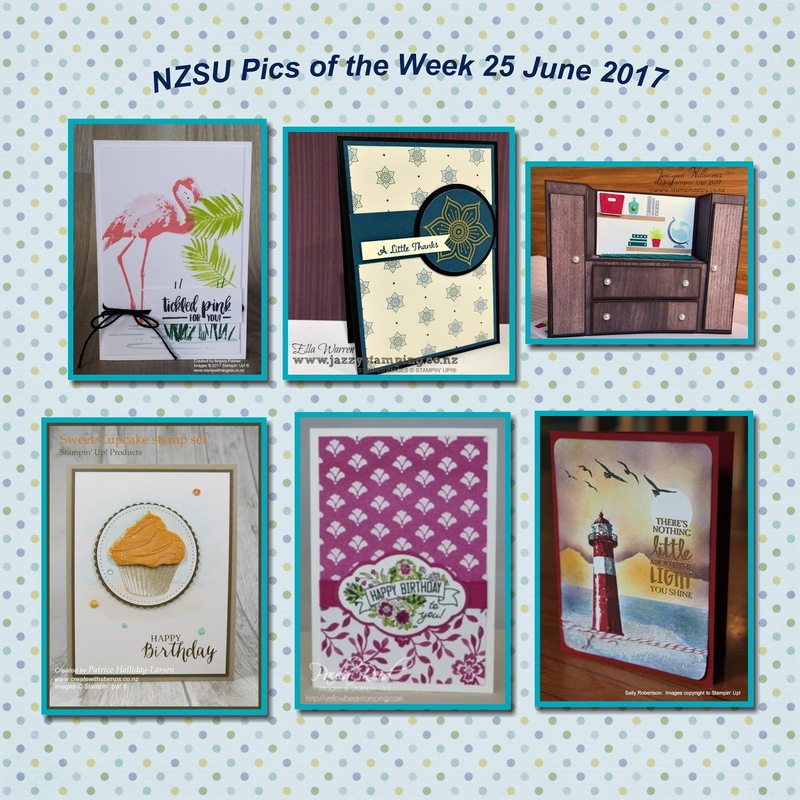 Don't forget to pop over to Sunny Challenges & Creations & check out what Kris, Gwen & our Guest Designer for the week – Sarah – have created. 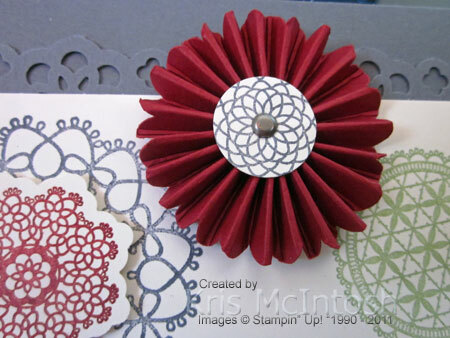 stampin up inspiration saturday and a giveaway stamps . 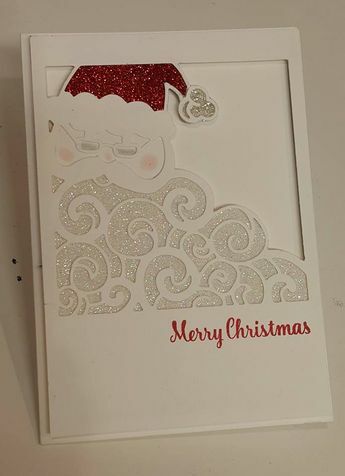 So, I thought I'd change up the holidays and make one for Christmas! 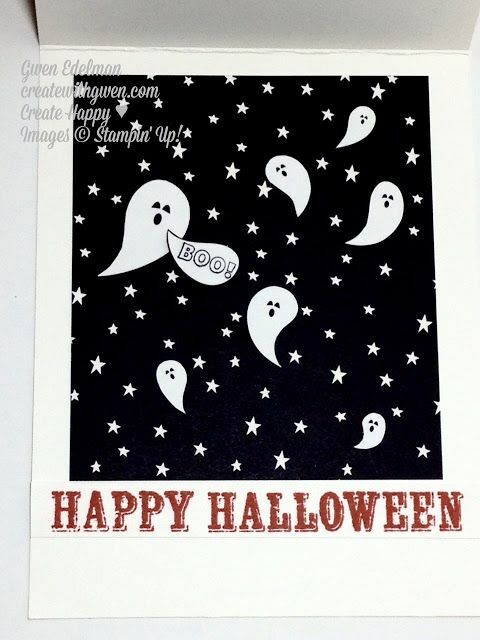 Here is the finished picture! 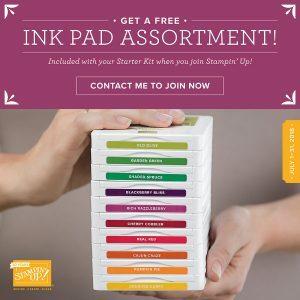 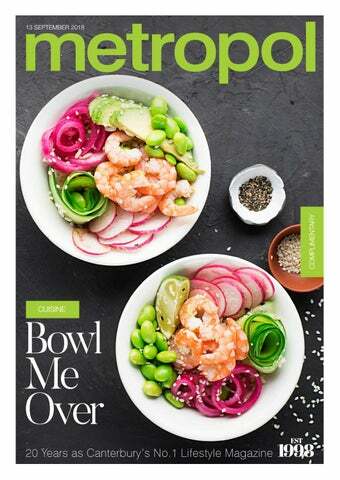 One of my downline, Gwen, did the demonstrating! 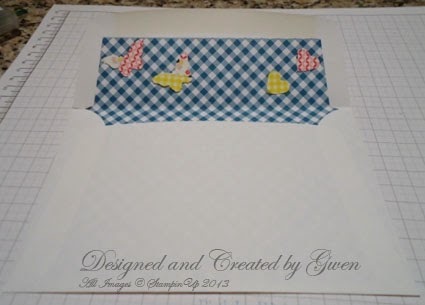 Yeah Gwen!! 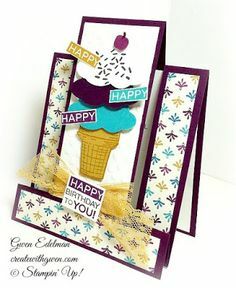 Here is the first awesome card we made!